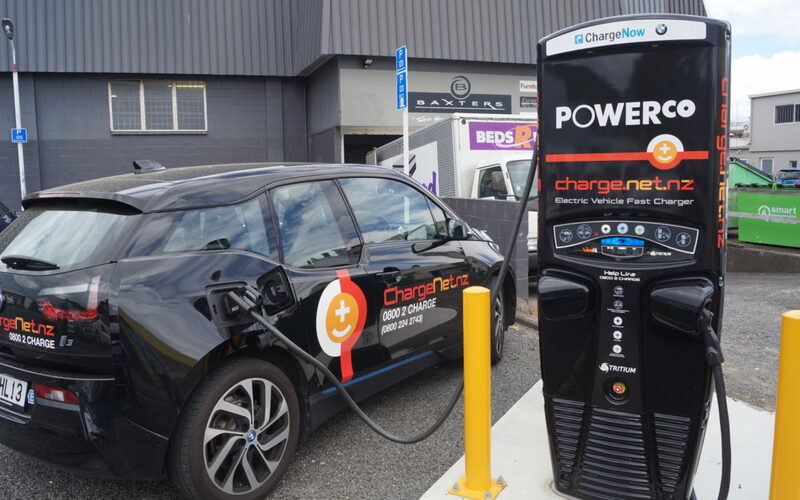 Drive Electric’s EV charging experts say work is underway to make sure New Zealand keeps up with the latest charging technology. One of the electric vehicle advocacy group’s board members, Ewan Morris says the public and private sectors are working together to future-proof current infrastructure. “Locally we need to prepare our main highways for future high power charging infrastructure,” says Morris, who is also managing director of charging infrastructure technology supplier ABB. Higher kilowatt charging is already a reality and will continue to increase, Morris says. Allowances also need to be made for private and residential charging, he says. “As the penetration of EVs increases, a key consideration for New Zealand will be the ability to allow for shifting the peak load through managed charging and control. “Regulation will most likely be needed to help mandate intelligent/connected home chargers that will enable loads to be managed and peaks to be shifted. Planned housing growth is also creating an opportunity to educate people about the benefits of home charging, Morris says. 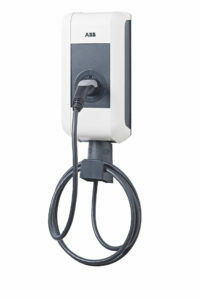 A ChargeNet NZ EV and public charging station. However, people will not make the move to electric vehicles without access to reliable rapid charging, says West, who is also chief executive of charging infrastructure provider ChargeNet NZ. West says the government and private sector are moving to develop and implement policy frameworks and an operating environment for a zero-carbon economy by 2050, which includes significant investment in electric vehicle adoption. He notes the secretary general of the Norwegian EV Association, Christina Bu, recently pointed out at the EV Roadmap Conference in Oregon, New Zealand has “blown away the rest of the western world in terms of its growth in the electrification of transport”. “In terms of infrastructure, New Zealand has well-developed nationwide charging infrastructure compared to the rest of the world -, especially for a small-market nation. There are 94 DC fast chargers and 27 AC chargers on ChargeNet NZ’s nationwide network alone,” West says.